Baby Loves To Read is a flash-card style book set to help little ones to learn to know the items he would see in real life. There are 10 titles in this set. 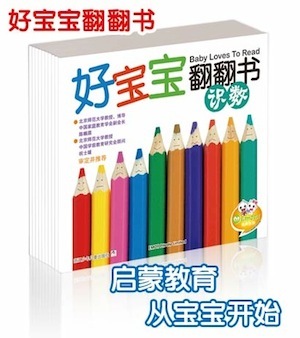 This set of books is compatible with Emoti-Talking Pen, so parents who are not able to read in Chinese can make use of this digital device to read to their kids. 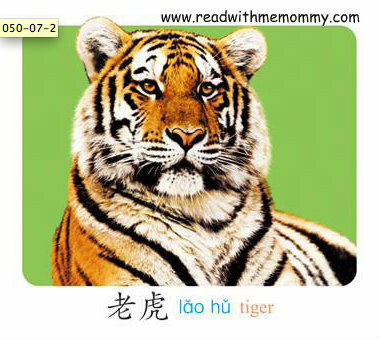 Each page contain a big and clear picture, with name in Chinese, Hanyu Pinyin and English. 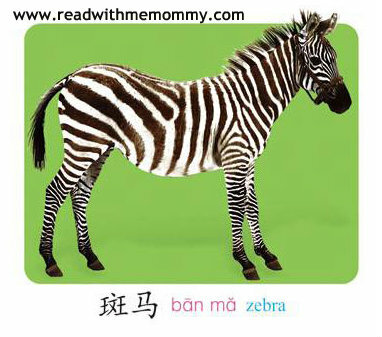 Tapping on the picture, a short description about the item will be played. Please see free video preview. This set contains 10 titles.